A mix of cruising in company and solo exploration spiced with social and cultural local get togethers ashore and rendezvous afloat. Explore bays, discover hidden anchorages and revel in volcanic scenery. 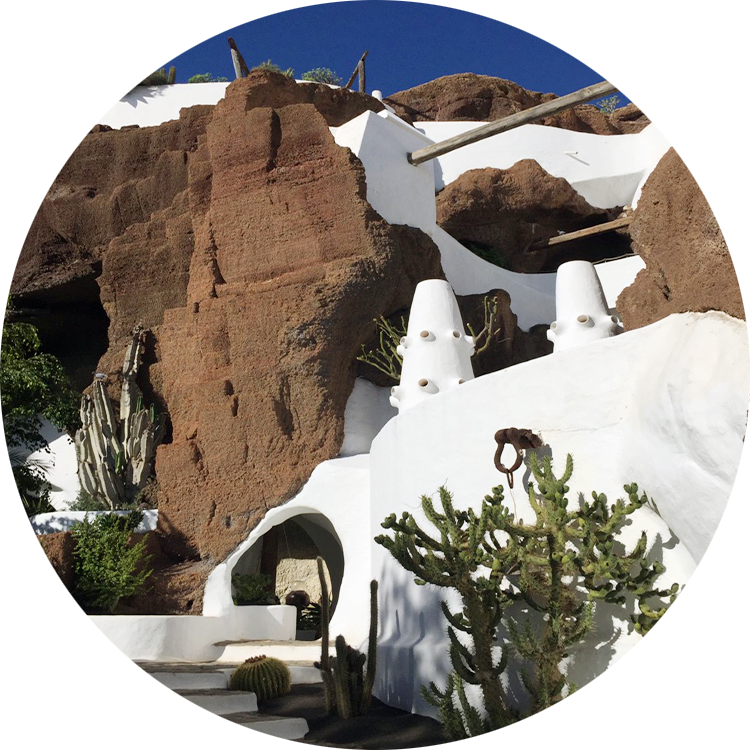 Whether sharing a sip of wine in the cockpit, enjoying the seafood, the Canarian Potaje and papas arrugadas or visiting Cesar Manrique art sites, this Cultural Cruise is full of opportunities to meet fellow cruisers and enjoy the most welcome local hospitality. We’ll visit wineries, the saltpans, and also some unique volcanic landscapes at sunset. People like yourself, who love to sail the ocean and visit onshore sites, will appreciate the marvelous Mielron RUM and eat delicious red tuna while ending the meal with a sweet papaya. The Canary islands have one of the most easy-going relaxing cultures, with fair winds, a very safe personal environment, and no hurricanes to worry about. We will take care to communicate clearly with you and locals, while assisting you and organising and guiding the voyage. In the event of any technical issues we will be on hand to help you. The Canarian edition takes place every year and other similar cruises take place in Sicily, while a tranfer from the North Atlantic and Mediterranean are programmed. Cruises can either be all-inclusive or with pay per use attractions. The boat owner or skipper participation in the land events may sometimes be included in the boat price formula. We gather in Marina de Rubicón (Playa Blanca) from where we will visit several wineries, iconic and natural places of Lanzarote with guided tours. Welcome Thursday evening drinks, Friday briefing morning, tours and dinner. 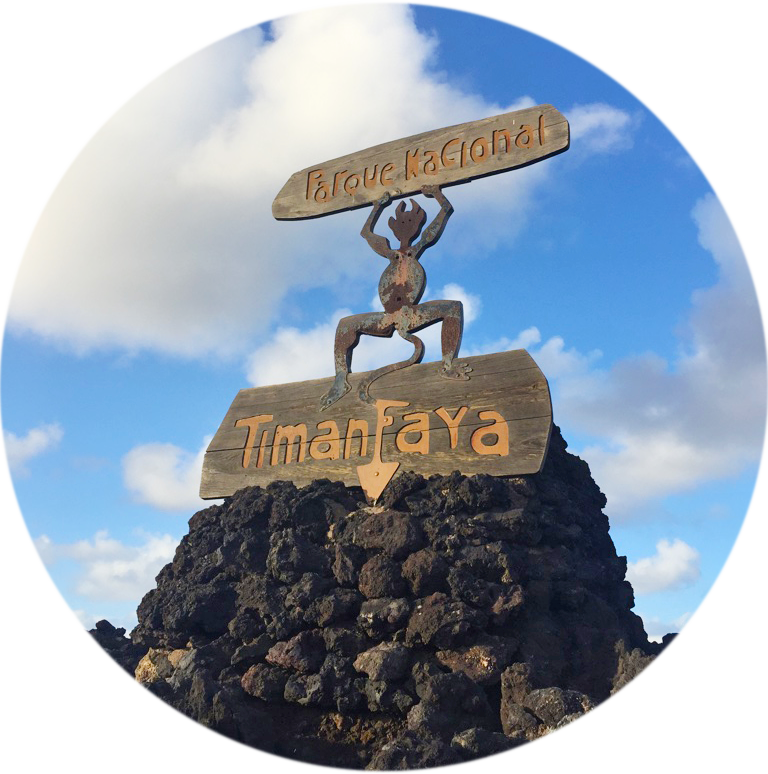 On Saturday: guided tours to Manrique’s best icons and Timanfaya volcano, plus visiting some of the best wineries and wine tasting is a must. Departing from the Marina de Rubicón to Fuerteventura at anchor, travelling at an average of 5 knots, there will be approximately 10 hrs of cruising time. We arrive anchor in the evening. We set sail to Las Palmas de Gran Canaria, travelling at a steady 5 knots there will be approximately 13 hrs of cruising time with trade winds. We’ll arrive at Las Palmas in the evening, where next day we shall visit cheese producers and the architectural and natural places in the north. Depart to anchor in Gran Canaria south, travelling a distance of 35 nm will take approximately 7 hrs. We will anchor in the south of Gran Canaria. At anchor in GC, travelling a distance of 10 nm will take approximately 2 hrs. We will anchor to the south of Gran Canaria. To Tenerife departing from Gran Canaria we will enjoy 10 hrs cruising until we anchor south of Tenerife. We set out towards la Gomera at anchor. Estimated 6 hrs. cruising. Depending on need we could sale extra 10 miles to Gran Rey. At La Gomera we might visit the village and the beach with the black sand. We will stay here for minimum two nights. Towards La Palma. We set sail f and moor at Marina La Palma where we will disembark for visiting. We will tour La Palma. To Tenerife. We set sail for Tenerife again and moor at Marina Santa Cruz. We will visit Tenerife where we will end our journey with a night dinner party. For those who like challenges we’ll leave Tenerife and head towards La Graciosa with final destination to Arrecife, Lanzarote. At a rate of 4 knots, cruising time it is estimated a 33 hours sail (depending on sea and wind angle conditions). In case of poor conditions we will alter routes and timings. If we get to Graciosa directly, we will anchor for three days. In case of weather changes, navigation back to Lanzarote, we may not have time to stay in La Graciosa and will go straight to Arrecife.